Start a successful relationship by meeting people who share your interests. Take a chance and start chatting with awesome people. Life is short, don't waste time! Meet new people whenever you want. 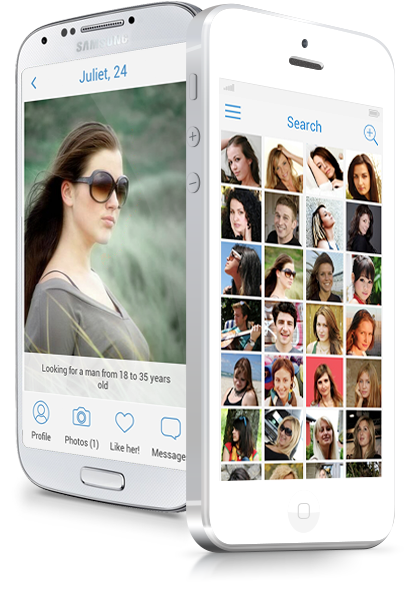 Get Meet-me for any device and stay in touch with thousands of potential dates!